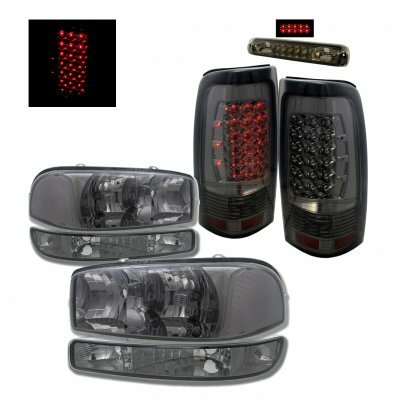 Buy this combo set and save! 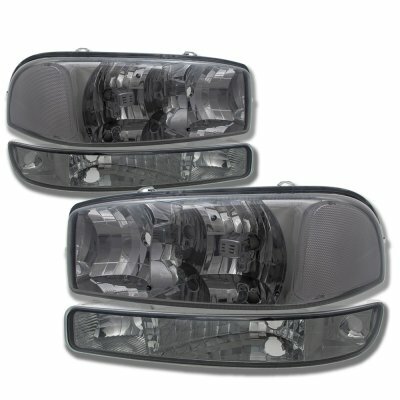 Note: Do not fit Stepside models. 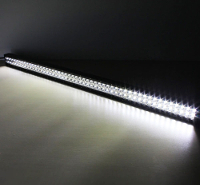 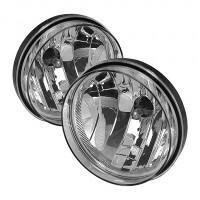 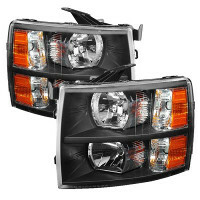 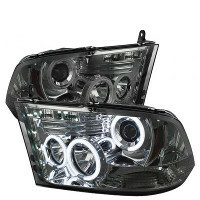 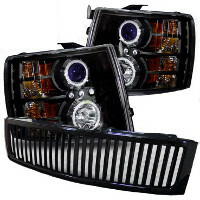 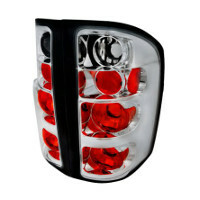 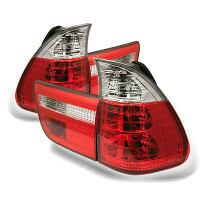 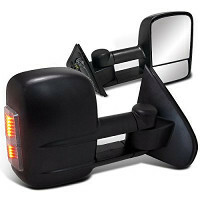 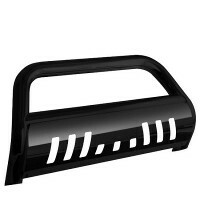 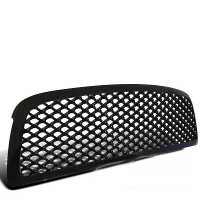 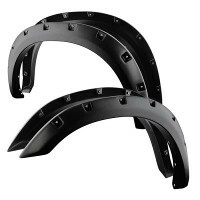 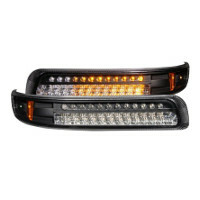 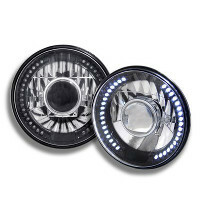 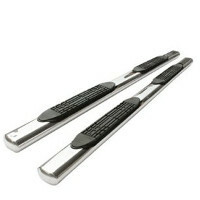 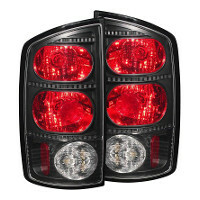 This GMC Sierra Headlights Set will fit 1999, 2000, 2001, 2002, 2003, 2004, 2005, 2006 GMC Sierra. 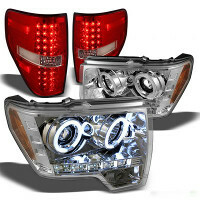 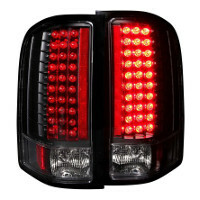 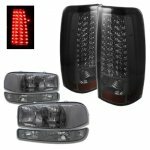 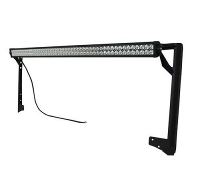 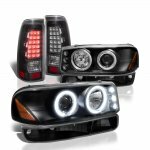 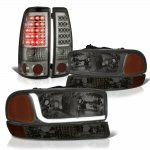 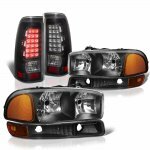 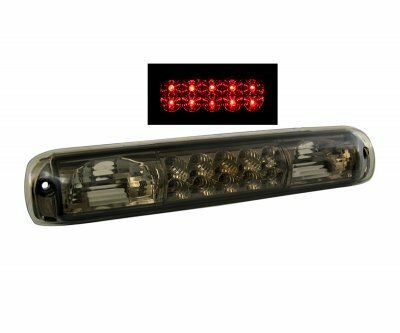 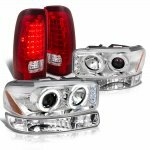 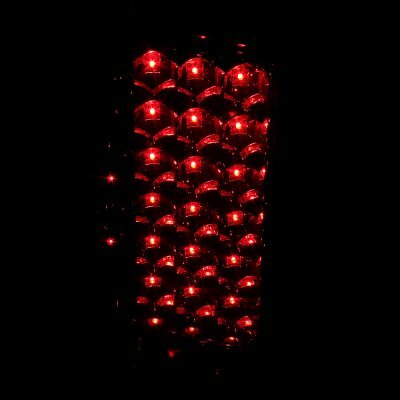 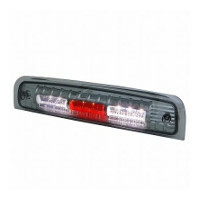 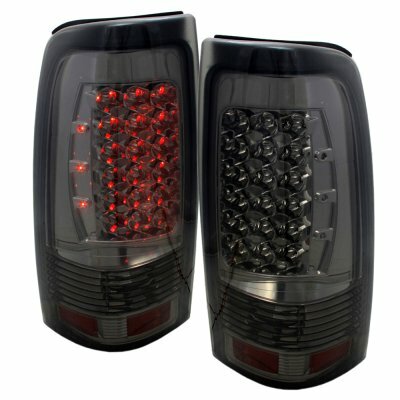 Replace or upgrade your GMC Sierra Headlights Set with our GMC Sierra 1999-2006 Smoked Headlights and LED Tail Lights Brake Lights.